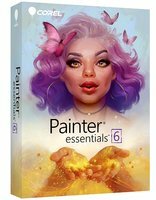 Painter is a popular and effective way for students to develop their fine art skills and push the boundaries of their creativity. 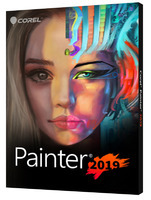 Painter delivers a highly realistic digital painting experience that is unmatched by any other software. Using tools that look and feel just like their real-life counterparts, students will thrive in this environment that encourages experimentation without involving time-consuming and expensive corrections.